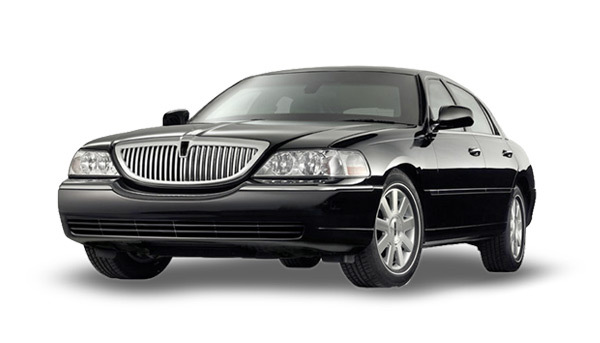 Black Lincoln Sedan Town Car for up to 3 passengers is always a great option for airport transportation or even a holiday light tour for a couple. Our Lincoln Town Cars are convenient, affordable and fast. We make sure to hire only the safest drivers and the best vehicles to ensure you arrive safely. 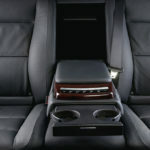 If you are looking for something a little bit bigger we recommend our SUV option, or even our Limo Service.